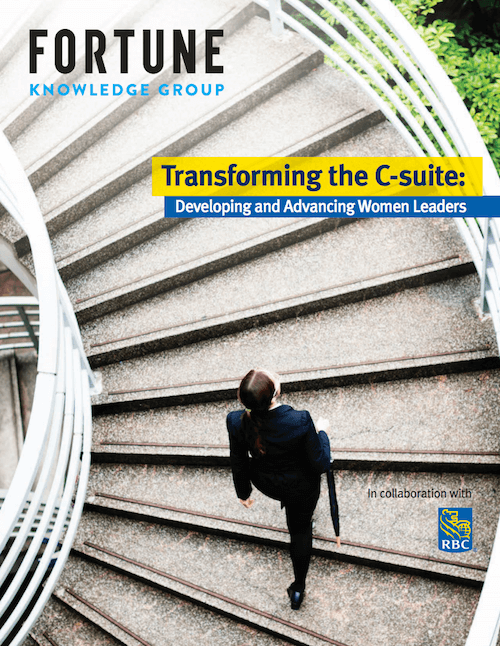 This study examines gender parity in senior corporate leadership positions and provides six concrete recommendations for advancing gender diversity in the workplace. 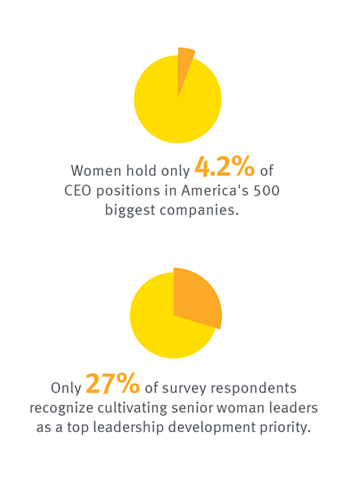 “It is broadly acknowledged that diversity improves financial performance and a majority of organizations have a formal gender diversity initiative in place, the data shows that the number of women in senior leadership positions is still significantly low, with only 4.2% of women holding CEO positions in America’s 500 biggest companies. A study by Grant Thornton reveals that globally, women hold an average of just 21% of senior management roles and only 9% of CEO jobs.